WELCOME TO OUR SUGARCANE MACHINE STORE! Welcome to our warm and friendly online market for our Sugarcane Machine manufactured in the United States. 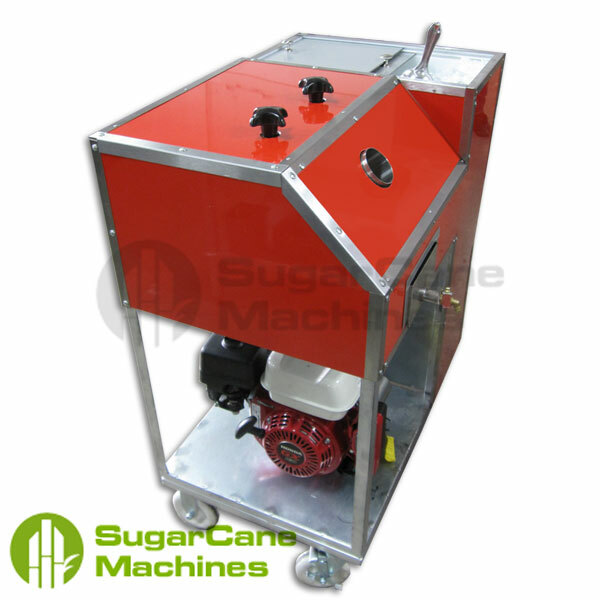 Founded in 2009, Sugarcane Machines were made for juice stands, restaurants, and many other businesses. Through time we have improved our sugar cane machines from what we have learned and made them as friendly as possible while still being quiet and strong enough to extract 99% of the juice from the sugarcane stalk. 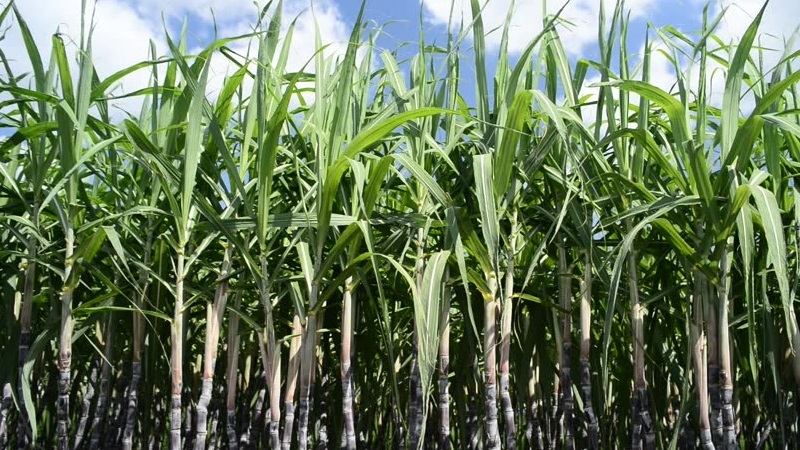 Our mission is to build the highest quality sugarcane machine that this world has ever seen. With your help and commitment, we can spread the love of sugarcane juice for everyone to enjoy & benefit from. We have high standards and our goal is to provide you with the highest quality Sugarcane Machine we possibly can. 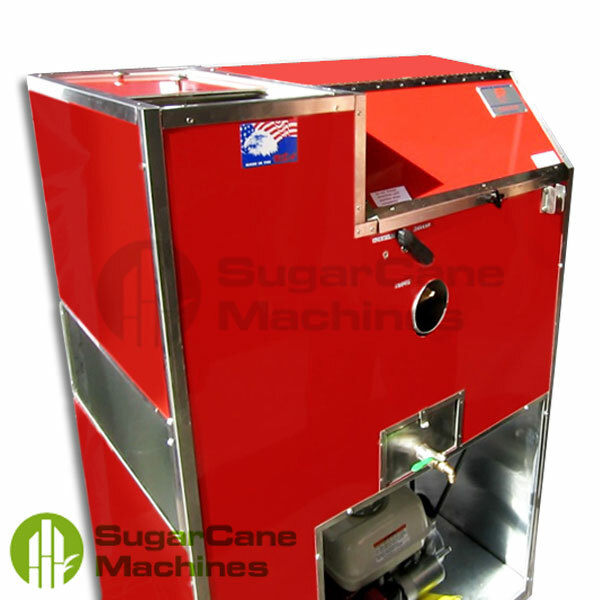 Our Sugarcane Machine is a great buy for your business. All of our Sugarcane Machines meet quality standards and are engineered to be strong, efficient, and durable. 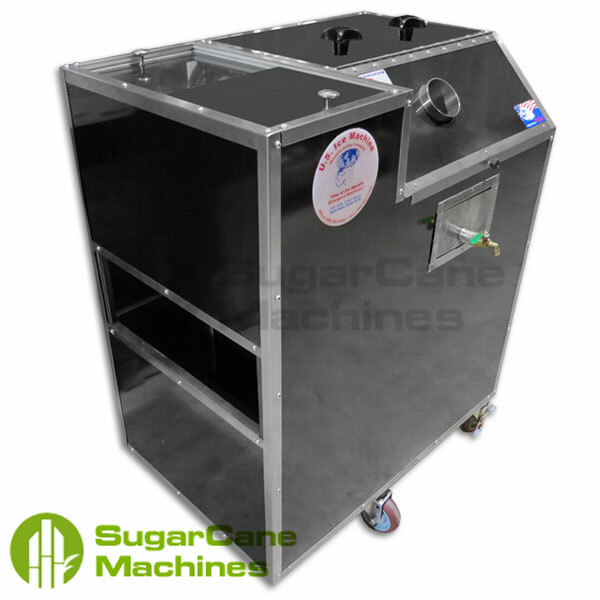 Counter top sugarcane extractor that works in many different enviroments, including restaurants, kiosks, malls, or on a cart to park on the street. 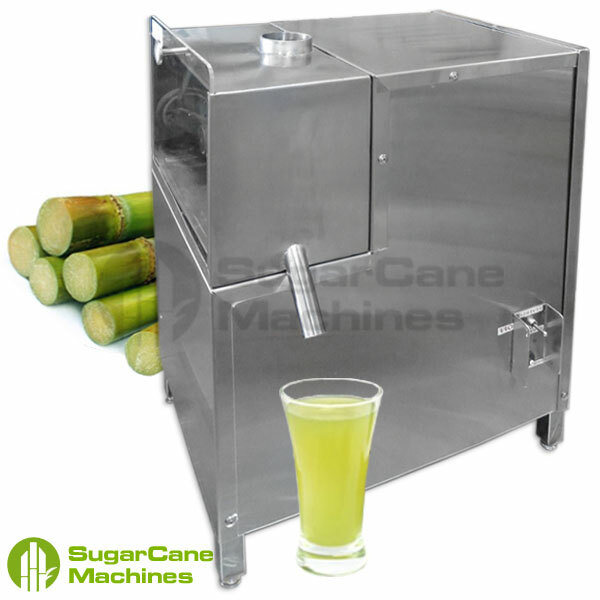 Our Automatic Sugarcane Machine is an extremely efficient juicer which allows extract most of the juice content from the sugarcane stalks used, reducing your sugarcane costs as a seller. We love to learn and grow with our customers by meeting their needs and constantly improving our product. Over the years we have manufactured different models of sugarcane machines, each model was the base for a new experience that allow us to grow with the demands of the public. 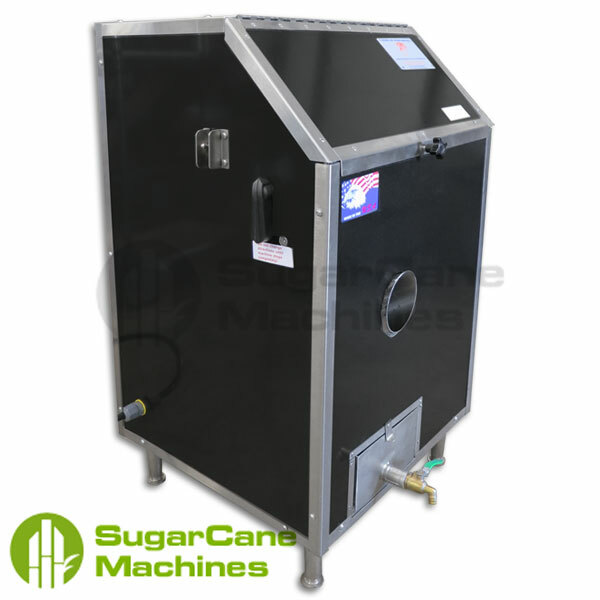 Browse through our collection of prior sugarcane machines models. These models have been discontinued and are no longer being manufacturered. Read more about our latest Sugarcane Machine for Sale. Our first model, this sugarcane machine was driven with belt technology. Tt had no gearbox, very easy to use and a great price point. Completely Portable Electric Sugarcane Machine. The RAJA-2E was a great model that had a built-in ice box &l extra storage for portable juice bars. The ultimate portable sugarcane juicer system, this is the gas model with the RAJA-2E for a stronger 6.5HP sugarcane machine. This model was the first hybrid optional sugarcane machine manufactured with a 6.5 HP Honda gas motor and with a 1.5 HP Electric Motor. 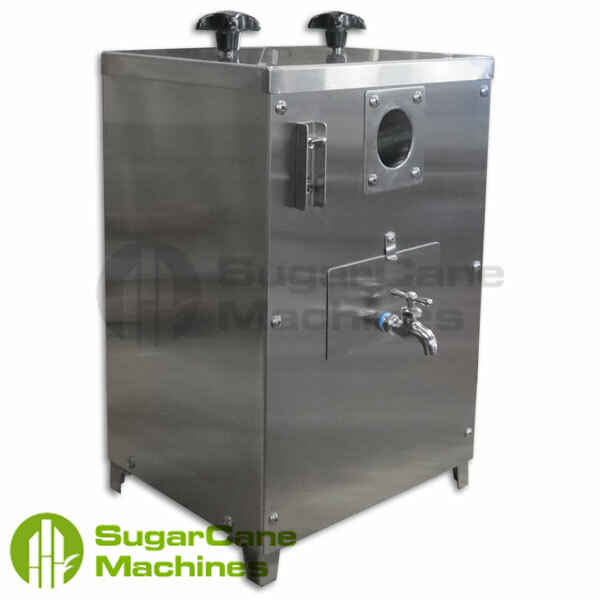 This stainless steel sugarcane crusher was a hot seller, a great countertop sugar cane machine that improved our future machines. Sugarcane Machine strives to manufacture quality products with excellent customer service in the sugarcane machine industry.